I’ve been bouncing around this next edition after listening to the Rugby Ruckus on Tuesday Night…. or was it Monday?? They had on James Holbeck whom I may or may not have remembered from his playing days. 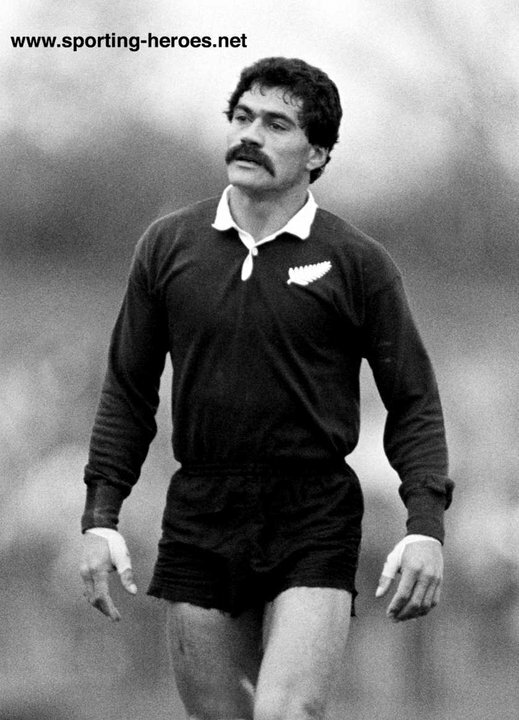 One of the issues in Australian, South African and New Zealand Rugby is that there are so many true legends, the more journeyman types can get forgotten (sorry James) but their contribution is no less important to the game as a whole. I like what James is doing now and I’ve looked in horror at other sports like NBA, NFL, Football (Soccer where I come from) where the ultra rich can crash a long way in a short time. There’s only so many Media and coaching spots available. Although someone to replace Kafer and mega goose Kearns would be welcome.. ha ha. When I was growing up in Petone and Lower Hutt, just outside Wellington in New Zealand, there were a few Rugby chaps that played at the highest level but maintained business interests outside that they perused while they played and after their playing days were up. Andy Leslie, whose name might be recognised, coached at the Petone Club and was a stalwart of the Jackson Street business community with a mens clothing store. He was always open for a chat when you wandered past or popped in looking for some pants. One of our clients (well my Fathers, I was a worker) was Bernie Fraser. He worked a Trucking Business while on active duty as an All Black Winger. When back from tour he’d be up in the drivers seat. These guys were grounded. Others were in the media (of course) or had other professions. My question to the panel, which they all responded to quite well was a little misdirected. I have no issue with the grabbing of talent from the lower age levels, I have an issue with young blokes with no focus other than rugby, learning no skills that could very easily get left behind and forgotten. They are not all Reiko Ioane!! But the points made by the panel were well founded and appreciated. I think they answered my issue as well, to a degree. It’s certainly something to follow with interest. Now lets get to the Weekend. take this home game opportunity to relieve the Bledisloe from its almost permanent perch in the Trophy cabinet of New Zealand Rugby. Will the scenes be set for a 2019 recovery? Certainly there are some form improvements but have we seen anything that would put the heepby jeebies up the All Blacks camp? Sure, Hansen is talking them up. But he knows the reality. I think the Wallabies have to not make the same mistakes the Lions did against the Crusaders and they have to step hard into the collision areas and dominate to give Foley or Toomua some room. Beale works better with some space and the AB’s will be sure to close in on him and upset his equilibrium. So who needs to step up? The tight five. They need to get away from their instincts to niggle. In the past few seasons they’ve been more upset than aggressive (in my opinion) and they need to focus that energy on the go forward. Kepu is still playing so the All Blacks need to watch their heads. How he doesn’t get sent off more astonishes me. I’m going to put iot out there that this Wallabies might be better than you think without Hooper starting. I hope Cheika goes for some size and ball carrying, essentially agreeing with the Ruckus mobs opinion. Pocock is OK, but he’s not been a Bledisloe great. Actually, here’s a question for Ben and Morgan, who’s been the best Bledisloe performer over the last ten years for the Wallabies? I can think of some under achievers, but who’s the standout? I’ve never been a fan of dragging blokes back from overseas to play in a Bledisloe or other series. Rarely has it worked out well. I always thought Git’s under-performed against the AB’s but was OK against all others. I’ll reserve judgement on the two that have come down under. 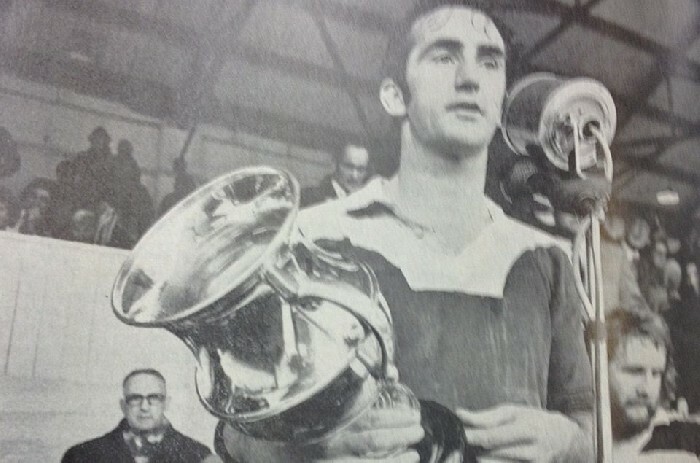 I cannot find the name, if any, of the cup they play for yearly. Perhaps they don’t. Can anyone elucidate? 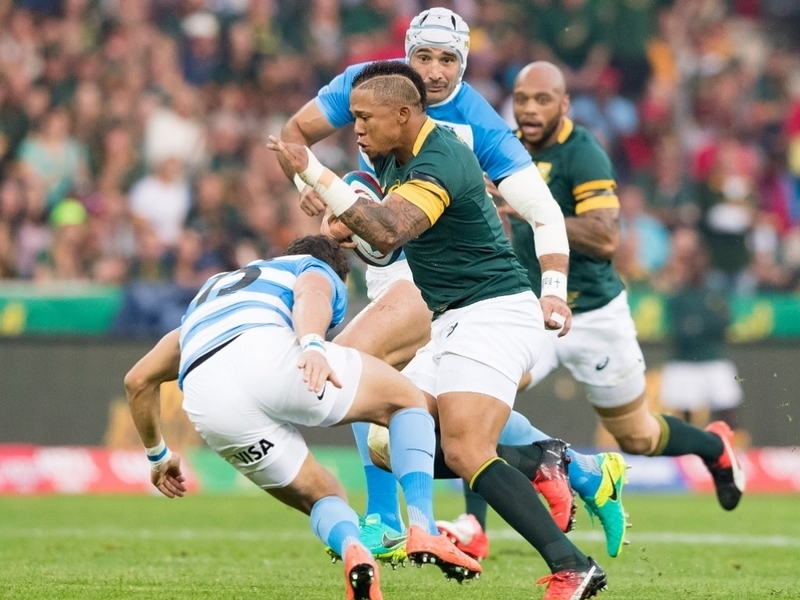 I am liking the Springboks side, but I agree they have to play with more consistency. This is a good warm up form them in the Rugby Championship. They’re going to need it heading to games against the Wallabies and All Blacks. The Argentinians showed great promise during the Super Rugby year but died off at the last minute. This seems to be their thing. They need to bring their skills and commitment to every game. They’re in the competition that will expose them horribly. I think they are way better than Italy in the Six Nations, but they end up looking the same as the whipping boys of the competition. That being said, no team comes away from a Los Pumas battle feeling like they weren’t in a competition.